First time in Australia, and can’t decide where to go? Overwhelmed with thousands of options? Here are the best must-go Australian destinations. Take a look at our list before you plan your trip! 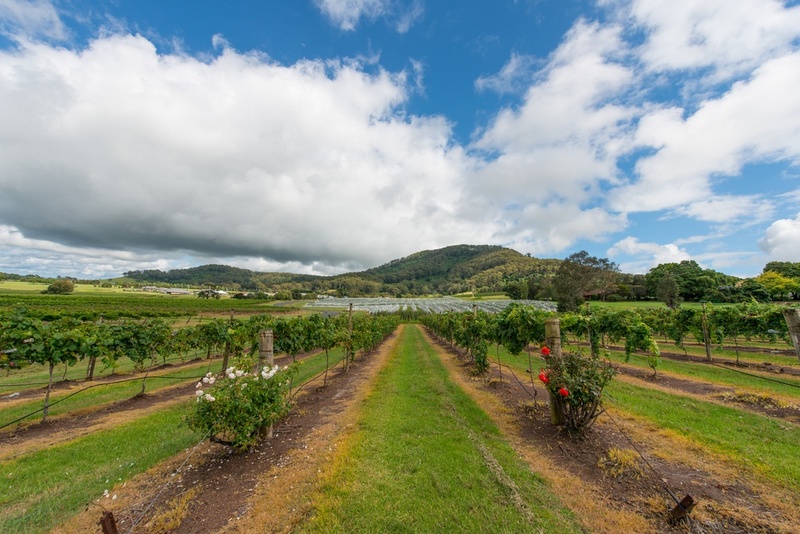 Without doubt, the Hunter Valley is a world-class wine region. Along with your wine, you can have some seafood, kangaroo steak, or organic cheese. Your taste buds will go crazy! 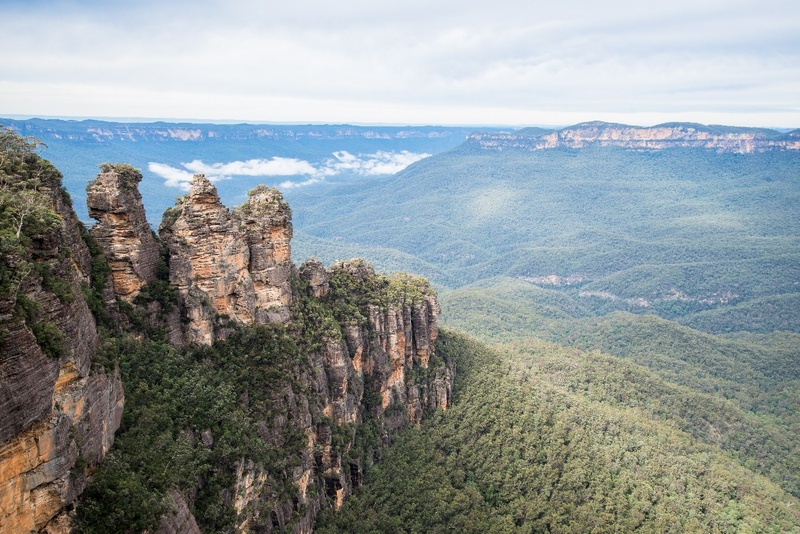 The characteristic blue-hazed beauty of the Blue Mountains is spectacular. UNESCO recognized the ancient national park as a World Heritage Site, and they were right to do so. The eucalpt forest in the Blue Mountains has an exceptional diversity, and is definitely worth a visit. If you spend a day of your vacation in Perth & Fremantle, it will be rewarding – you will be able to get a taste of Aussie history and experience at the same time. 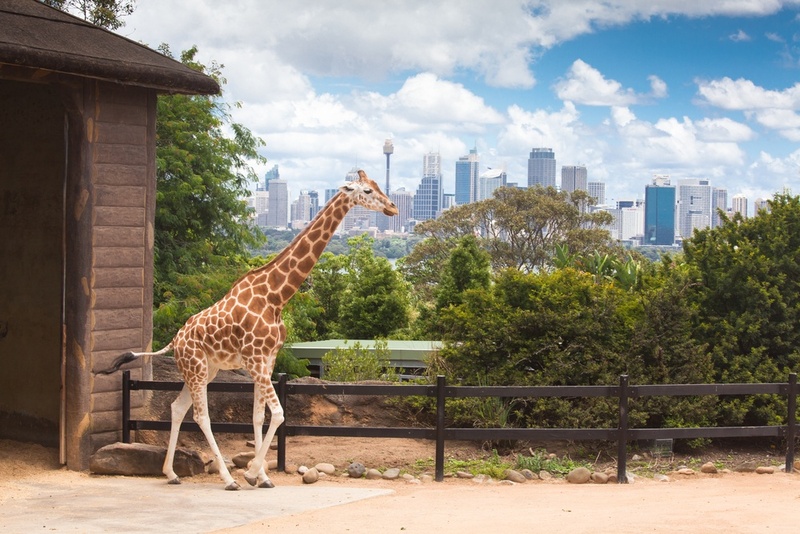 And don’t forget to visit the Caversham Wildlife Park – you won’t be able to see the animals in this zoo ever again! 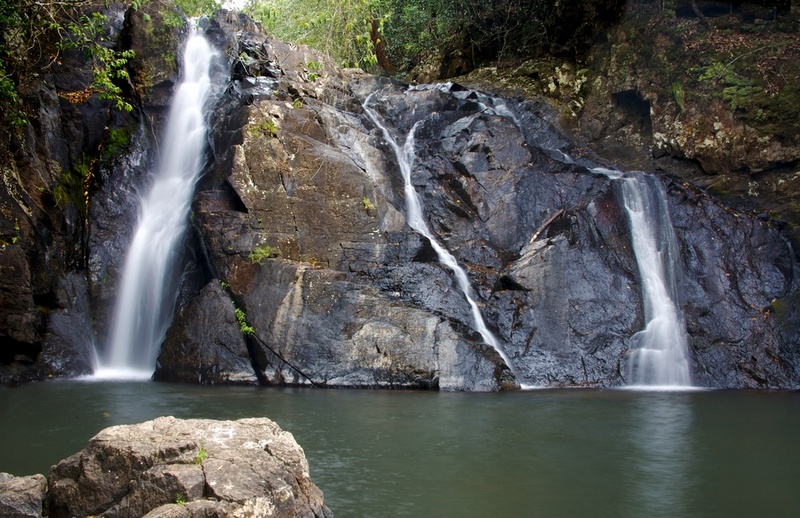 In Cairns, you get it all: craters, tropical weather, and Aboriginal artworks. The crater is definitely worth a visit. Located in the Hypipamee National Park, it was formed thousands of years ago. Now it is filled with green plants and makes an unforgettable view! Don’t forget to visit the local Aboriginal artworks and crafts in Kuranda and buy some goodies before you leave Cairns. Located in the heart of Australia, the Ayers Rock draws tourists from all around the world. Ayers Rock is a large sandstone rock formation, in the south of the North Territory in central Australia. 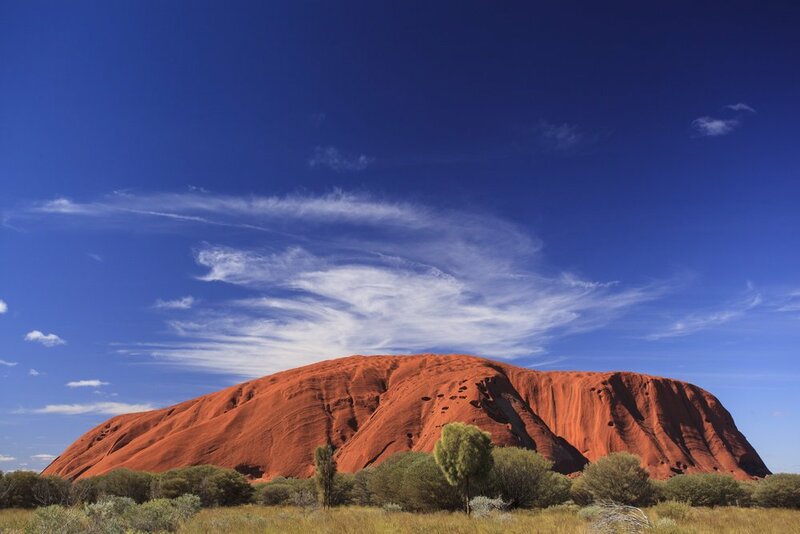 The locals call the Ayers Rock “Uluru,” and it is known to be sacred for aboriginal people. Plus: It is a UNESCO World Heritage Site! 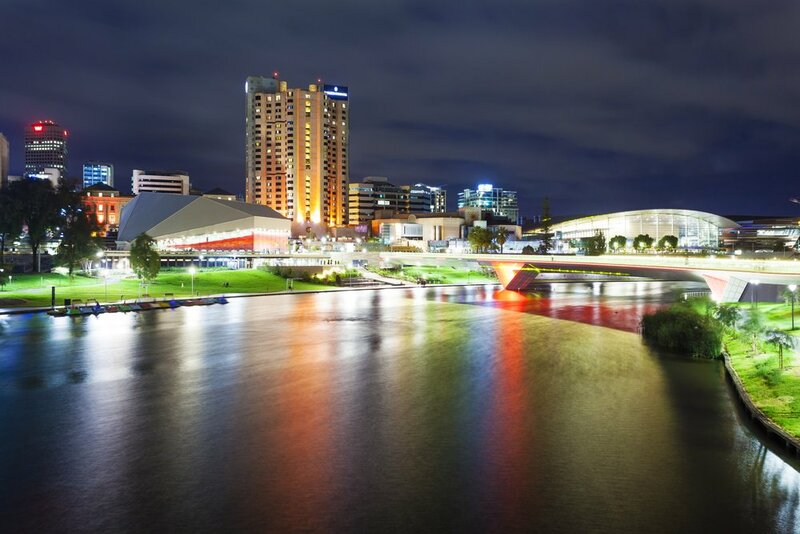 Australia’s fifth largest city, located in between Adelaide Hills and the Gulf St Vincent, Adelaide is famous for its colonial era architecture. The city was called the City of Churches back in the day, and will amaze you with its history. If you make it to the Art Gallery of South Australia, you can also get a glimpse of the Aboriginal art! This opera house is not just a random opera house – it hosts more than 1,500 performances, and is visited by more than a million people every year. 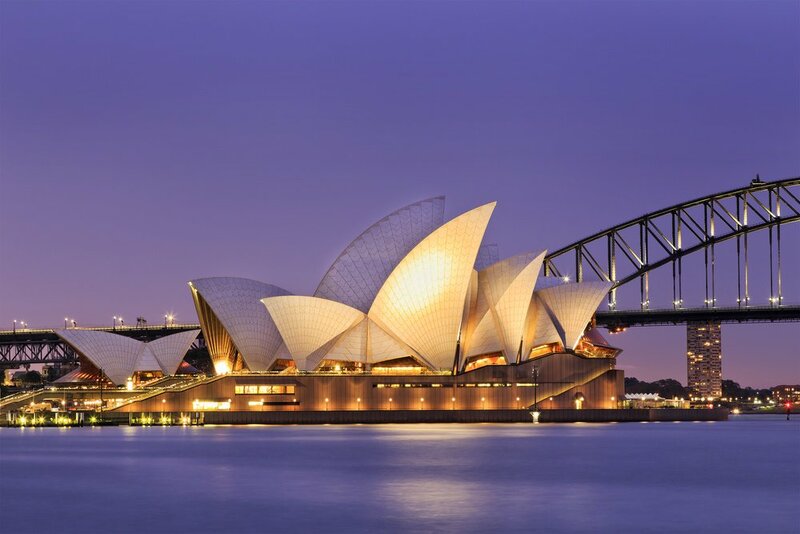 Even though the Danish architect Jorn Utzon designed the space in 1970’s, the opera house was officially declared as a World Heritage Site in 2007! Good news: Australia hosts the world’s largest reef system! The Great Barrier Reef is composed of 2,900 individual reefs, has 900 islands and stretches over 2,600 kilometres. (This makes the reef greater in size than UK and Holland combined.) There are 1,500 unique fish species and more than 330 species of ascidians on the reef system. 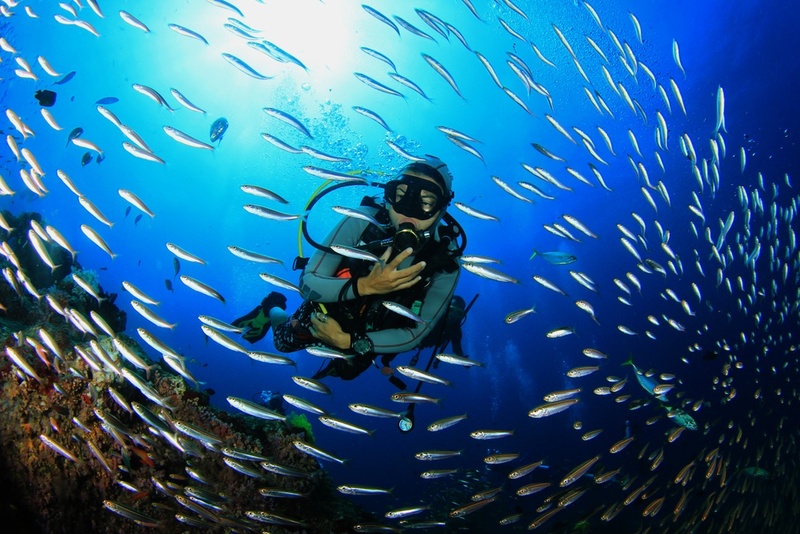 If you want to relax in the nature, you should definitely visit the Great Barrier Reef! 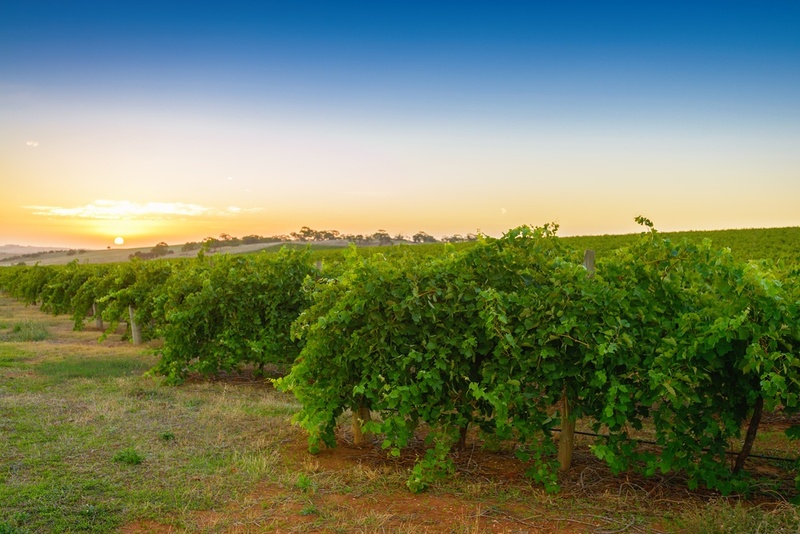 With a rich culinary heritage, the Barossa Valley is a great wine region. A combination of European and Aussie heritage come together in this valley, and you can have an amazing dining experience while you are tasting wine. Australia destinations have it all: nature, beaches, culture and history. If you’re looking for a once in a lifetime experience, our beautiful country can provide whatever you’d like.